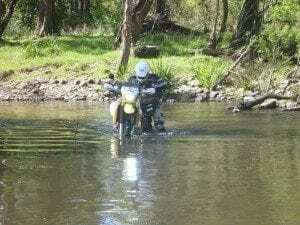 I’m head’n to Grafton to meet up with Northern Rivers Adventure Riders who’s with me? 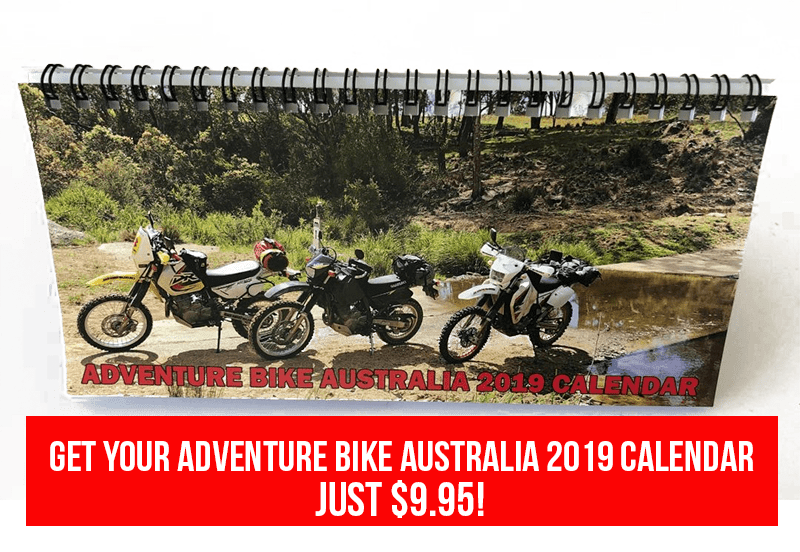 The plan was simple five of us would head off on our own adventure loop on the Saturday morning stay at a Grafton pub where we would meet with the NRAR on the Sunday morning for their monthly ride. 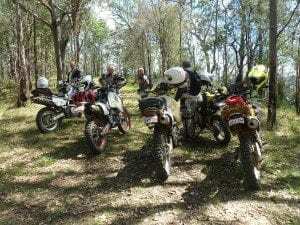 No crack of dawn start, this was a laid back as it gets with back road touring and even a sit down cafe lunch woo hoo ! 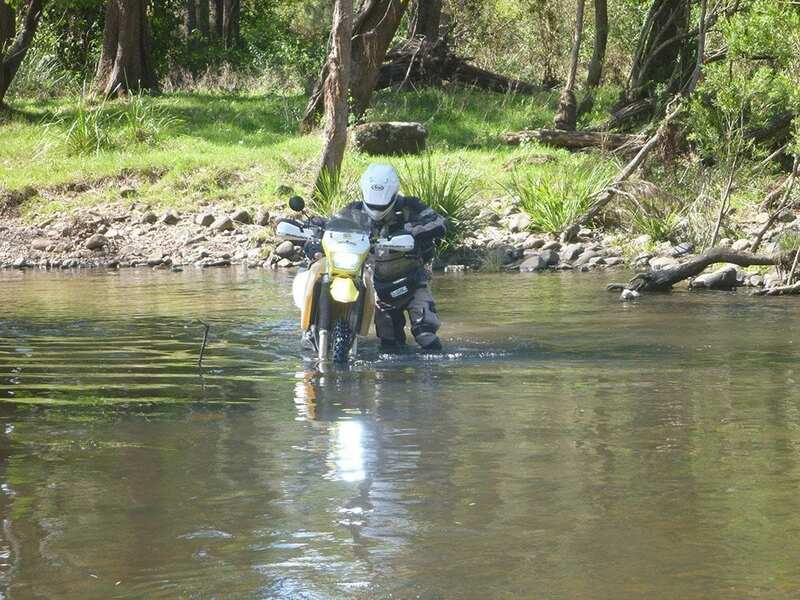 Tighter trails after lunch, some log hoping and river crossings bought us back to reality that this is still meant to be adventure riding. Can’t get too soft, maybe give it another ten or fifteen years when I’m pushing seventy I might move into the easy back roads only and the latte scene ! Another laid back late morning start Sunday saw excellent numbers show for what was going to be a good planned route on paper of mainly State Forest back roads and trails. Considering bike numbers were well in access of twenty the ride when moving travelled along at a good pace with Wayne doing a good job steering it up front. 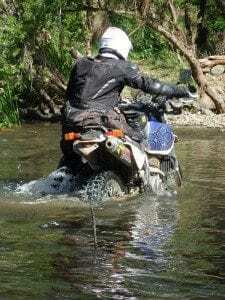 The odd light passing shower only made the tracks a little more interesting and fun although I gave consideration to those that brave these outing sporting nothing more than a worn trials tyre ! 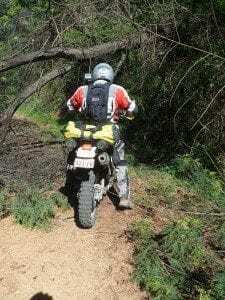 I’m always heading West into the bush so I don’t think I can remember where I have been able to transverse such good bush trails to end up sitting at a place like Brooms Head eating my lunch on a beach looking out over the Pacific Ocean. Unfortunately from here on in luck was not on our side as we had report of a big storm moving in our direction. The afternoon loop was called off for good reason, you would not of not wanted to be in the middle of the bush when that storm hit and just getting home would become its own adventure!